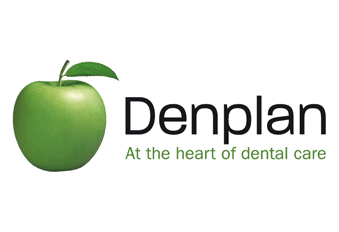 Denplan is the UK’s leading dental payment plan specialist. 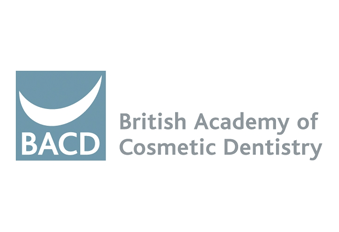 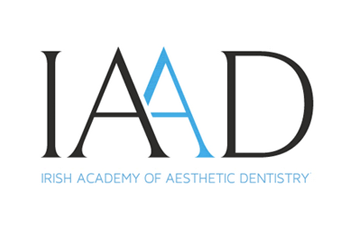 They have consistently used a preventive approach to dental care and, with their unique and wide-ranging support services, have been looking after dentists and their patients for nearly 30 years. 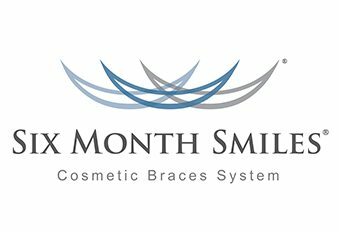 They support patients by allowing them to budget for their private dental care and encourage a preventive approach to oral healthcare.